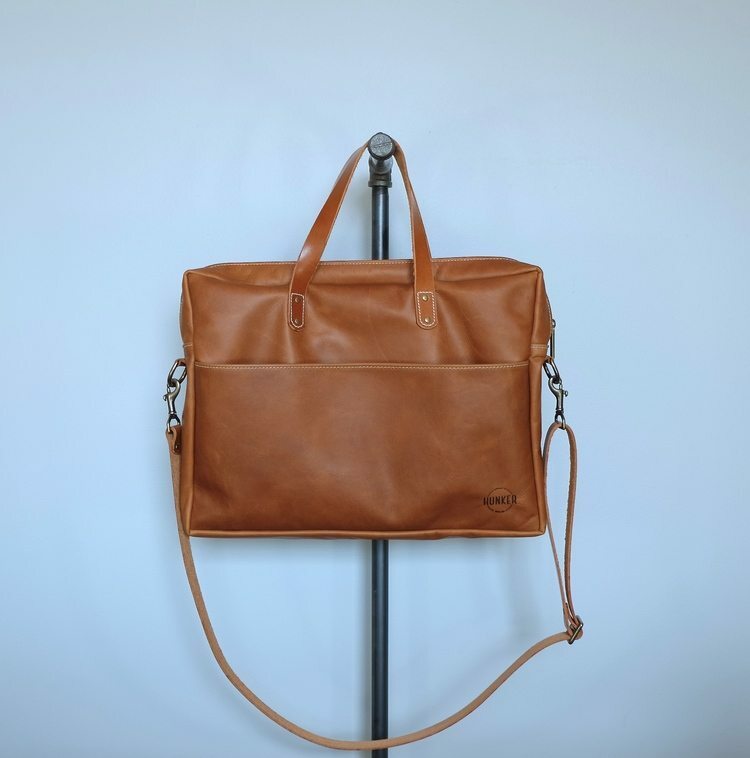 Denton Hunker — drummer for Americana rock band Green River Ordinance — was on the lookout for a durable, yet stylish bag that would keep up with his touring lifestyle. When he couldn’t find one to use on the road, he decided to take matters into his own hands. Turns out, Hunker is also a rock star on the sewing machine and began Hunker Bag Co. to share his craft with others. Hunker learned his craftsmanship from his grandmother who taught him on a 1950s sewing machine. 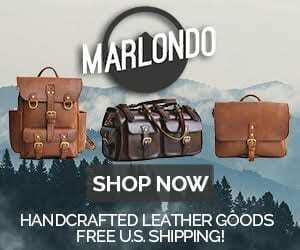 Each bag is made to order using top grain leather, Martexin waxed canvas, all-brass hardware and branded with the Hunker logo, still utilizing the techniques he learned from his grandmother. The Hunker Bag Co. product line includes duffels, totes, messenger bags, wallets, wristlets, and more, for both ladies and gentlemen. Take a look at the video below to see how each bag is crafted. Hunker Bag Co. | How It’s Made from KEJProductions on Vimeo.